Bio-Process Group has developed a proprietary ‘Low Temperature Steep Delignification’ (LTSD) technology that reduces capital and operating costs associated with pulp production and improves yield in non-wood pulping. The process was originally designed and developed as a pretreatment for biomass in the production of cellulosic ethanol over ten years ago. Upon realizing that the process created a very high quality fiber the process has been further developed and optimized over the past five years for making ag-pulp. Our design is zero effluent, low water and energy use, and mostly done under 100 degrees C(atmospheric pressures). Testing the LTSD process on a wide variety of biomass sources has proven the technology to be quite robust. Most current pulp/ paper mills require large volumes of biomass to run efficiently (economy of scale). Normal wood pulp facilities take in 1 to 3 million tons/yr of biomass (d.b.) – 200 to 400 tons/hr of incoming wood. Costs for these facilities run $1.7 to $2.5 billion dollars for plants rated at around 1.4 million tons/yr of pulp production (ETSAP, May, 2015). The LTSD process, on the other hand, can be designed to run at scales as low as 2 tons/hr with a capital cost of under $2 million at this scale. This is important for ag pulp operations, as transporting low density baled biomass should be kept to under 10 to 15 miles. Storage of the baled biomass can also be a major headache. Thus the ability of the LTSD to build small facilities close to the fields can be the difference between a profitable operation versus a non-economic project. Below are some of the most promising Ag-residues we have focused on. 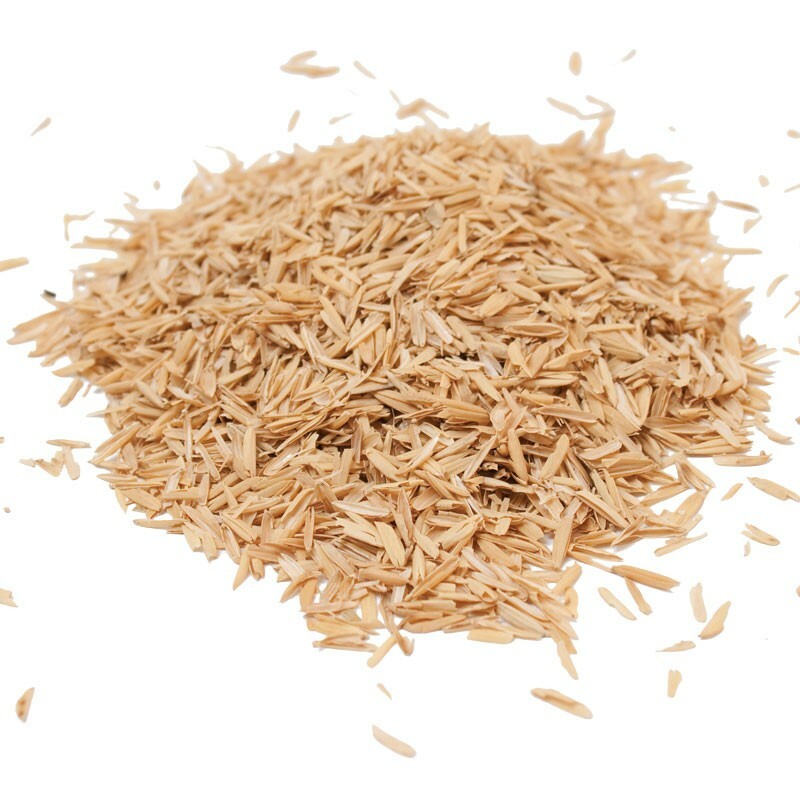 Rice hulls are a low value by-product produced by rice millers on a daily basis. The Bio-Process Group has developed a process to recover pulp, silicates, and bio-char from these rice hulls. There are about 10 million tons of rice grown in the US, which is associcated with about 2 million tons of rice hulls, with over 50% produced in Arkansas. 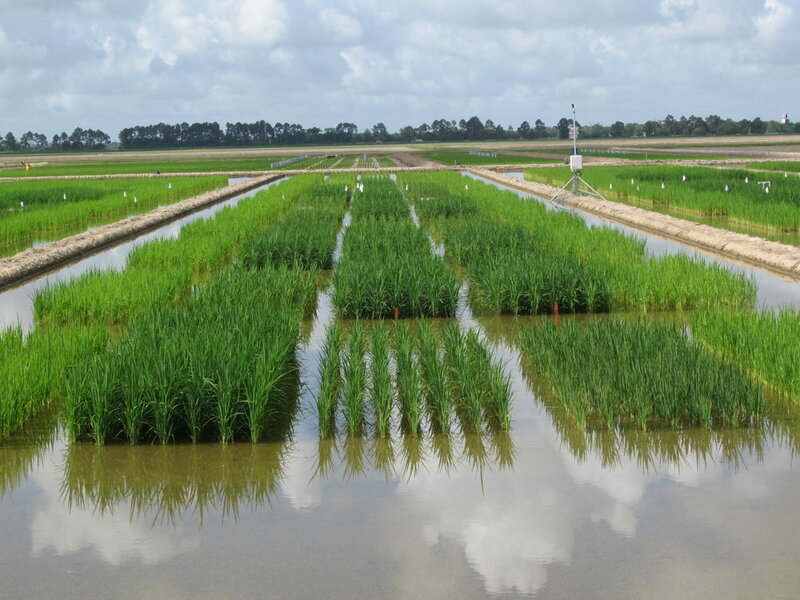 The Bio-Process group is planning on building 3 rice hull bio-refineries in AR and has been producing examples of pulp and silicates for prospective end users. Corn stover can be recovered from fields after corn harvest. It has been determined that about 50% can be taken from the fields in a sustainable manner, with 50% left for soil fertility. There are two groups producing cellulosic ethanol from corn stalks currently, and pulp would be a higher value use. The Bio-Process Group has made several pilot scale trials of pulp from corn stalks and had that pulp evaluated as being 'very marketable' by a major pulp marketing company. The Bio-Process Group is currently evaluating a set of higher value products from BSG, 1) protein, 2) lignate, and 3) easily digested fiber.